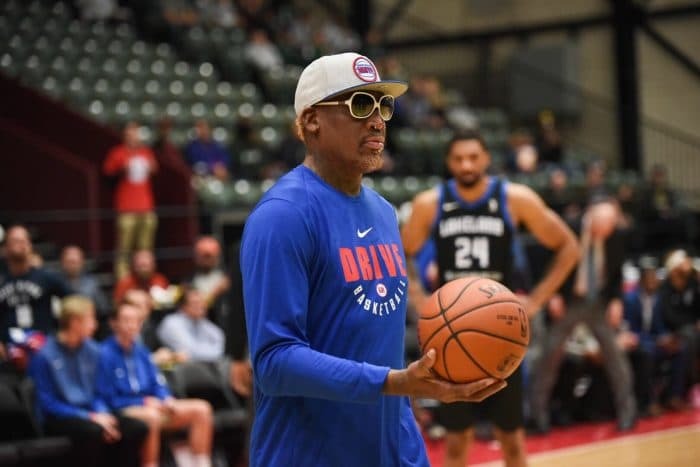 Fans of Prince Marketing Group’s Dennis Rodman has been able to meet the can meet five-time NBA champion and former Chicago Bulls and Detroit Pistons star Dennis Rodman at the Motor City Comic Con, Alamo City Comic Con, and Wizard World to name a few. 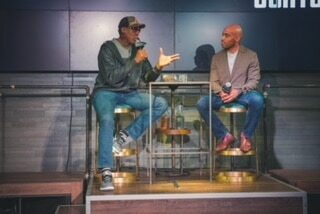 Rodman hosts a lively Q&A session with his fans, as well as meeting them individually for autographed items and photographs. The two-time NBA defensive player of the year played with the Pistons from 1986 to 1993. After leaving Detroit, Rodman played for the Bulls, Lakers and Mavericks. He even did a little pro wrestling in the late 90s with WCW, appearing alongside Hulk Hogan as a member of NWO. His biography at NBA.com states that he is “arguably the best rebounding forward in NBA history”. On April 1, 2011, the Pistons retired Rodman’s No. 10 jersey, and he was inducted into the Naismith Memorial Basketball Hall of Fame later that year. Rodman acted in two movies: “Double Team” and “Simon Sez.” He was also a contestant on “The Celebrity Apprentice” with Donald Trump.